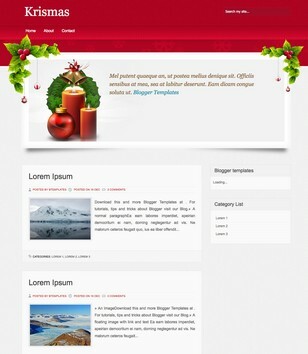 Blogger Templates Specially Designed For Christmas Season. 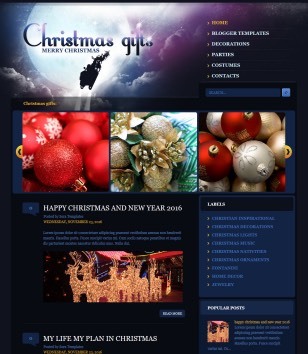 Get new Christmas Blogger Templates when publishing. 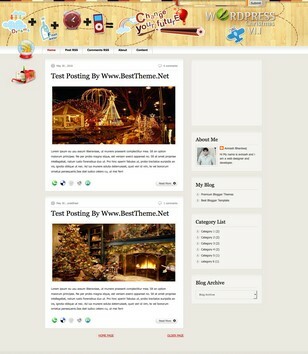 Subscribe Here to get new Christmas Blogger Templates when publishing.